Here we are, few hours and the 2018 VibramUTLO 2018 will begin. This year, more than ever, we will try to transmit the UTLO mood to as many people as possible. 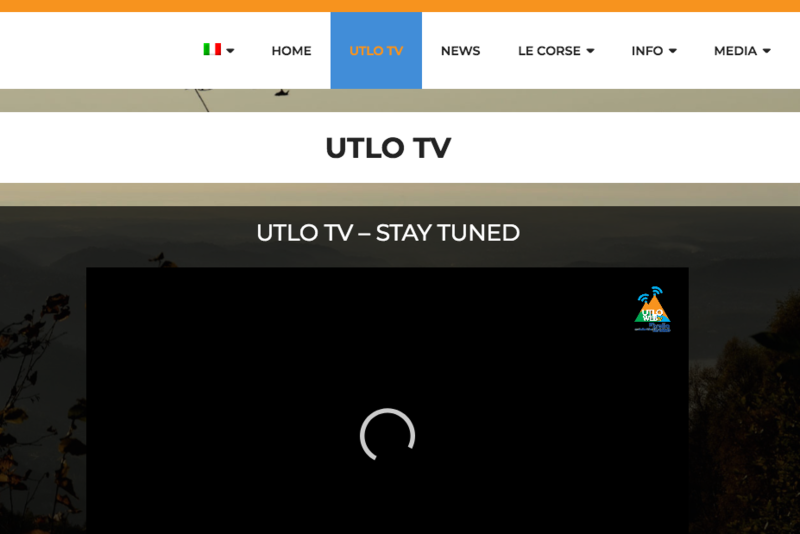 We have just launched a new page, that you can reach using the menu at the top of the page, called UTLOtv. It’s time… as always says Parasacco… VibramUTLO mode ON!